What a week we have had, some of which we can tell you about, some of it we can’t, not just yet anyway but we are very excited about it all. At one point so much was going on we don’t know where to start on it all. So this week we have a large post to cover some nice updates on work we are doing, some great new items in the stock and a recent project returns for a big update. We shall start with the Park & Pic we havent had for a while. 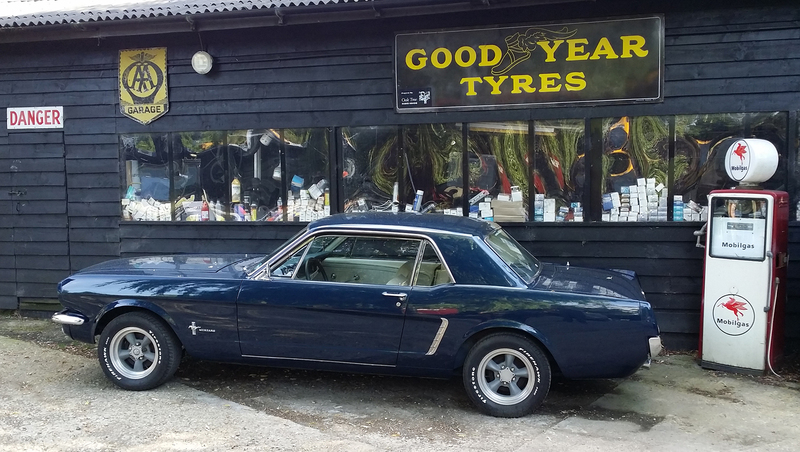 We couldn’t help but throw in a tenuous link to the films, but the John Wick ’69 is back with us for a project update – an automatic gearbox to be fitted and all the associated changes that goes with it. Before we took her down the yard to the work shops, we couldn’t help ourselves to a photo or two under our stainless horse logo. 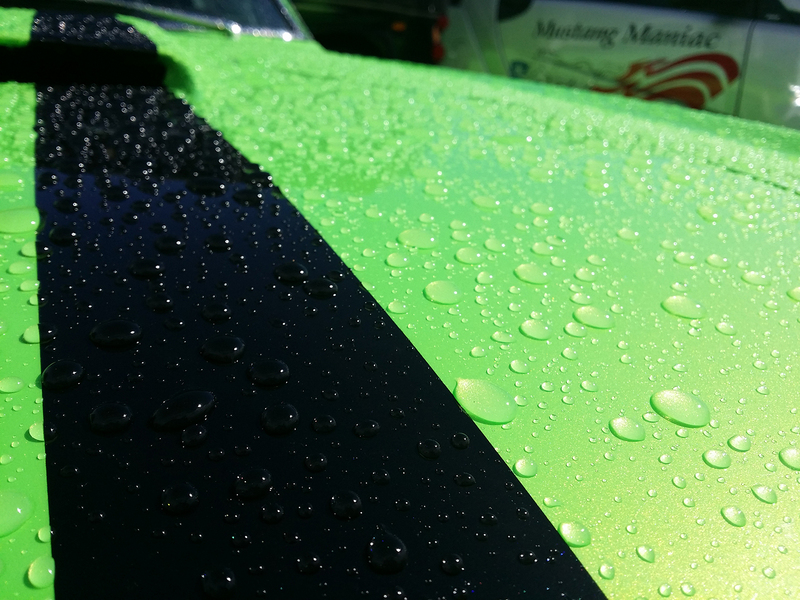 Now it has to be said that this is pure, unapologetic, automotive erotica for car lovers everywhere. It has been said that if you don’t agree with us – then you are wrong, simple as that. Yes we are slightly biased as we built it, but just look at it! This car belongs to a good friend and loyal customer of ours Tony Pook who had brought his car into us for a grease service and once over. The car was making the odd creak and groans and wanted us to sort it out for him. We replaced some sway bar end links and other bushings, then they were all re-assembled with a high quality lithium grease. Once it was all ready to go we took the car for a quick road test and all is good in the Mustang world and quiet again, except for the wonderful sound of a v8 that is. 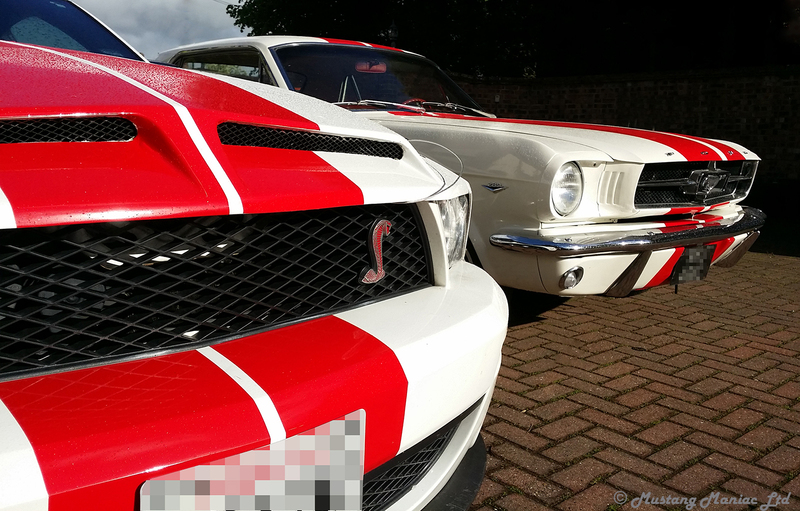 To top it all, this car has been featured in the Mustang Owners Club Of Great Britain calendar for 2019. This little lady is in for a front end suspension rebuild. The suspension on the front is a bit to low and needs to be lifted to the right height as it has affected the handling now. Hopefully that shall start that bit of work this week. The car has been worked on intensively for a number of days and not a lot seems to happen, then the next day panels are put on and all of a sudden we have a shell in the shop. The secret is our secret how we can build a car from ground up with no pre-marked points as they had rusted through. In this game millimeters is a considerable amount to be wrong. However our skills are obvious and this weeks piece of work shows just that. Obviously we have some small tack welds and clamps in place where the car was taken from our jig. As a convertible the body will flex a certain amount and can’t be welded when it’s up in the air as the gaps would be very wrong. That final gap work will have to be done when the car is on the free standing on the floor under her own weight. But for now at least you can get to see the long hard prep work and endless measuring has paid of because we almost have a rolling shell. We can tell you that Yogi has some very special suspension to go on this little lady and we will have a couple of videos of it next week for you. As Yogi and Adam are working on the car we waited for them to have a tea break and sneaked in for a peak and sneak peek of the parts. 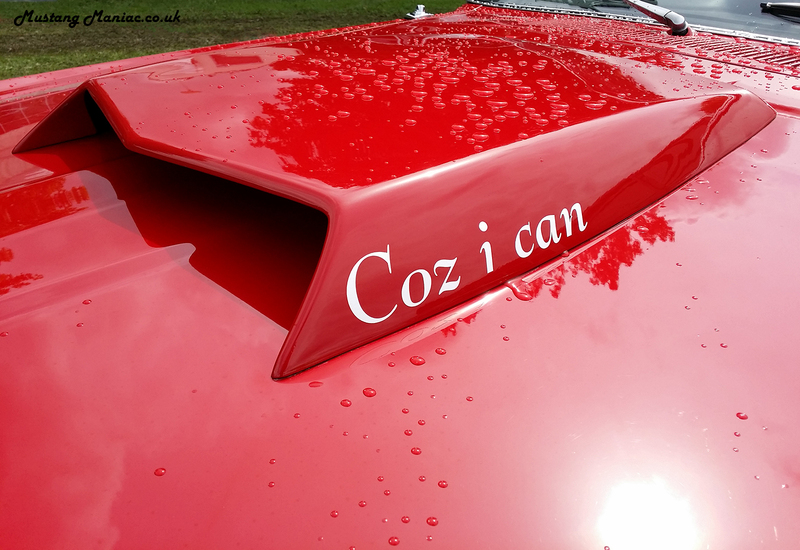 So here is a little taster and there will be a lot more on this piece of the project next week. The first product is brand new into our stock which is a brake grease which can be found here on the WebShop. 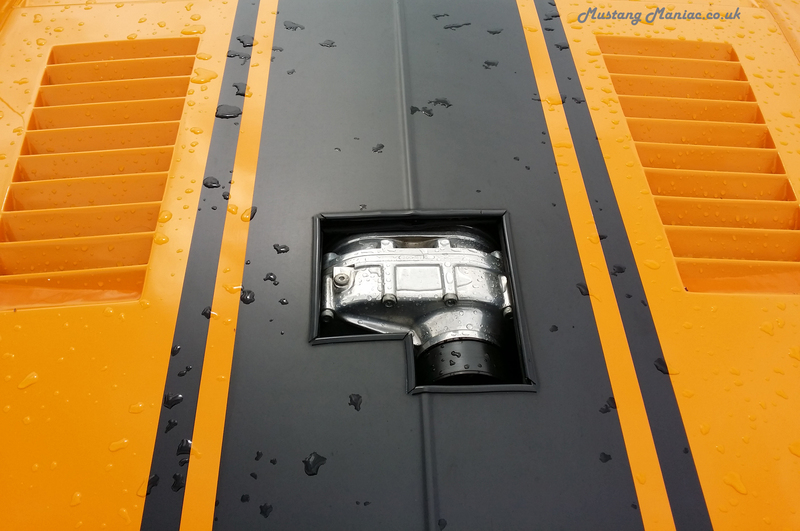 The second is a rather special component and only Mustang Maniac has access to the parts. This is the unique thermostat which was only made for the Cleveland 351 engine. 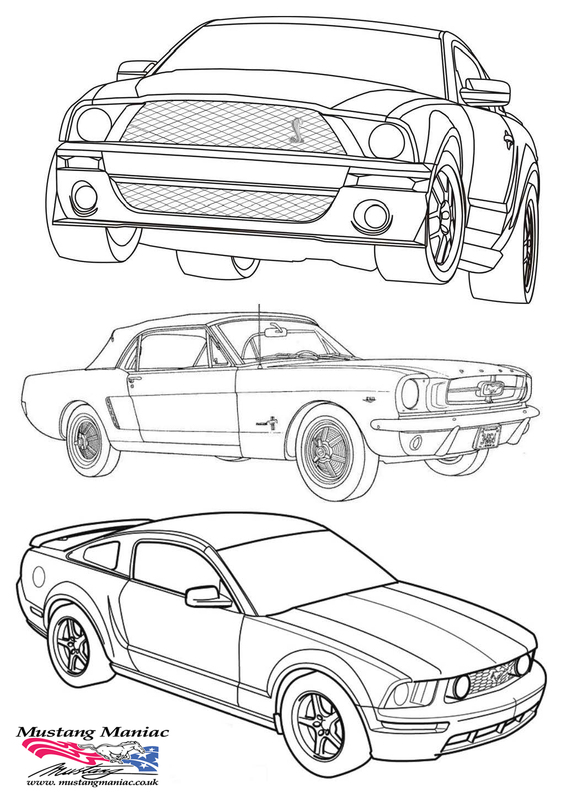 There are a few not ideal work arounds for the issue, but this is the concours correct part you will need. Click here for the thermostat link on the WebShop. This thermostat must be used with the correct restriction plate (gold colour) for the 180deg thermostat which can be found here. If you wish to continue to use the small block thermostat you must use the restrictor plate mod, (silver coloured above). Click here for the link on the WebShop. 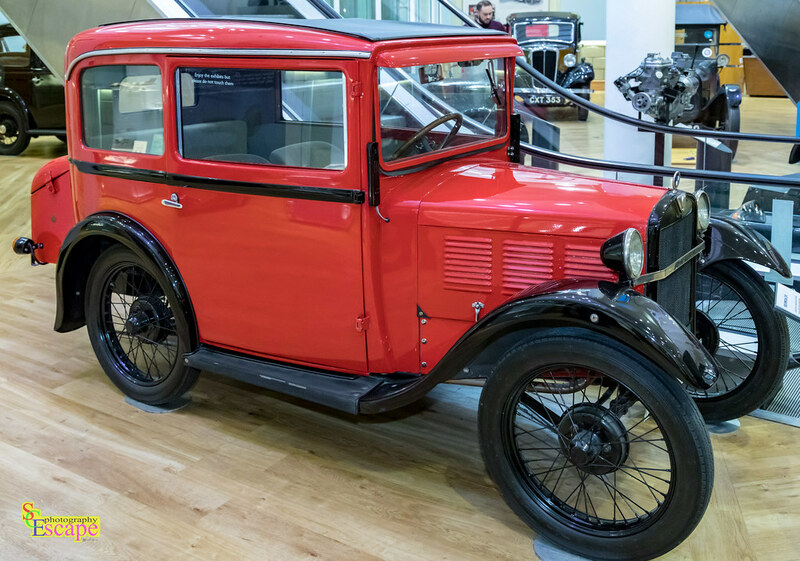 Following from last weeks post about the BMW Museum, did you know the first BMW was the English Austin Seven base design. Come back next week for a big update on The Onion project. 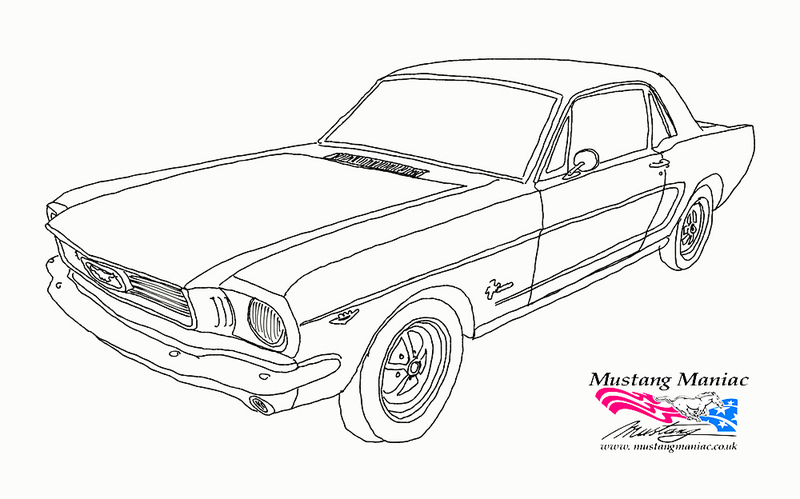 This entry was posted in Customers' Cars, Mustang, Mustang Maniac, Park & Pic, Repairs, sales, Webshop and tagged '66 fastback GT, classic cars, convertible, John Wick, John Wick car, John Wick Chapter 2, mocgb, Mustang, Mustang Maniac, Park & Pic, sway bar, The Onion Mustang. Bookmark the permalink. Reblogged this on Automotive American. The John Wick car is awesome I agree, in fact I wouldn’t mind either of the GTs defo the wick car. It is a great car and Mr Wick himself makes a good job of wrecking it each movie. 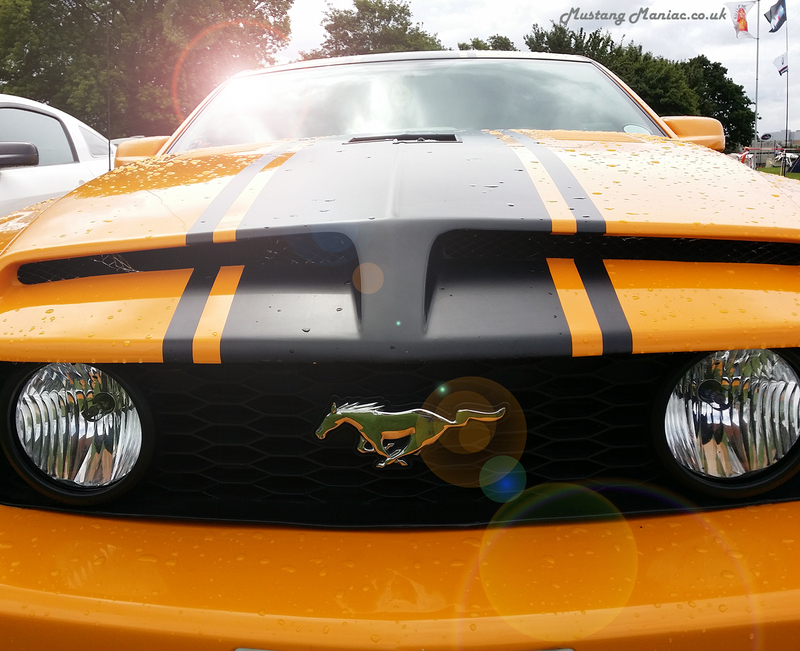 All Mustang owners squirm at the sight of it being mashed up.